We have recently had a trip down to Long Crendon near Thame to do some Roof Thatching Oxford. 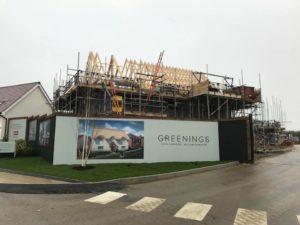 This was to check out the progress on a New Build called The Greening, a new development in Oxford. 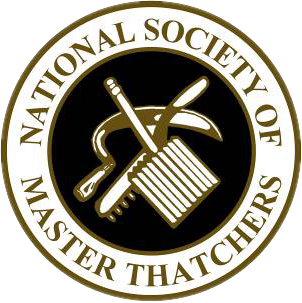 Here at Heart of England Master Thatchers, we have worked on many New Build Developments and Commercial Properties across the UK. In fact, we have also recently started on this new Spitfire home below. 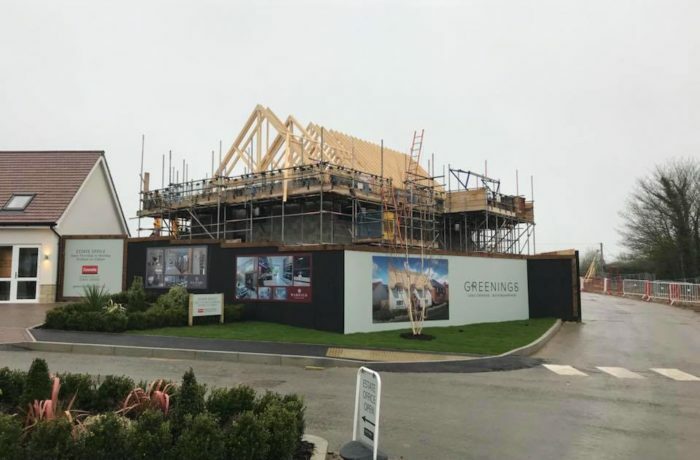 We love the opportunity to work on New Builds. We think of it as a blank canvas and can ensure all materials that are needed are used. This sometimes isn’t the case on older buildings where previous owners and previous Thatcher’s have cut corners. 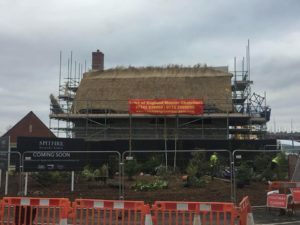 If you are a Property Developer or own a Thatched Commercial Building and are in need of professional Thatchers, then get in touch with us today!